Afro-Peruvian singer who is credited with reviving the Afro-Peruvian style of music. He made his theater debut in 1957. His birthday is now Afro-Peruvian Culture Day in Peru. He was born and raised in Lima. 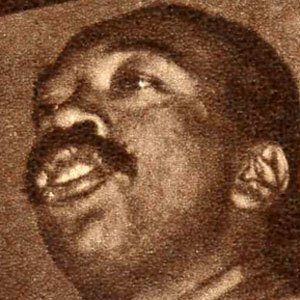 He and Eva Ayllon were instrumental in popularizing Afro-Peruvian music.